How is remote sensing useful to preserve cultural Heritage ? Remote sensing is an extremely valuable tool to observe and monitor our cultural heritage. An example ? 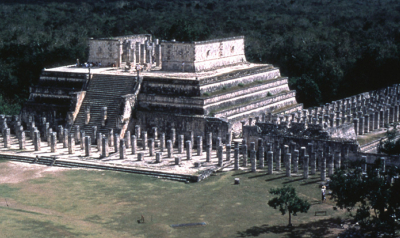 Check out the square, stepped pyramid of Chichen Itza, built by Mayans in about 1000 to 1200 AD. Did you know the stepped pyramid has axes that orient with the rising point of the sun at the summer solstice and setting point during the winter solstice. Many think the pyramid also serves as a calendar. Each of the four faces of the pyramid has a stairway with 91 steps. With the addition of a shared step forming a platform at the top, this totals 365, the number of days in a year. The stairways also divide the nine terraces on each side into 18 segments, representing the 18 months of the Mayan calendar. 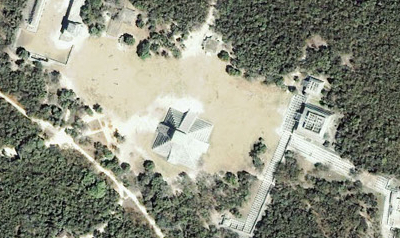 The IKONOS satellite took this image of Chichen Itza, Mexico, on 05/03/01. 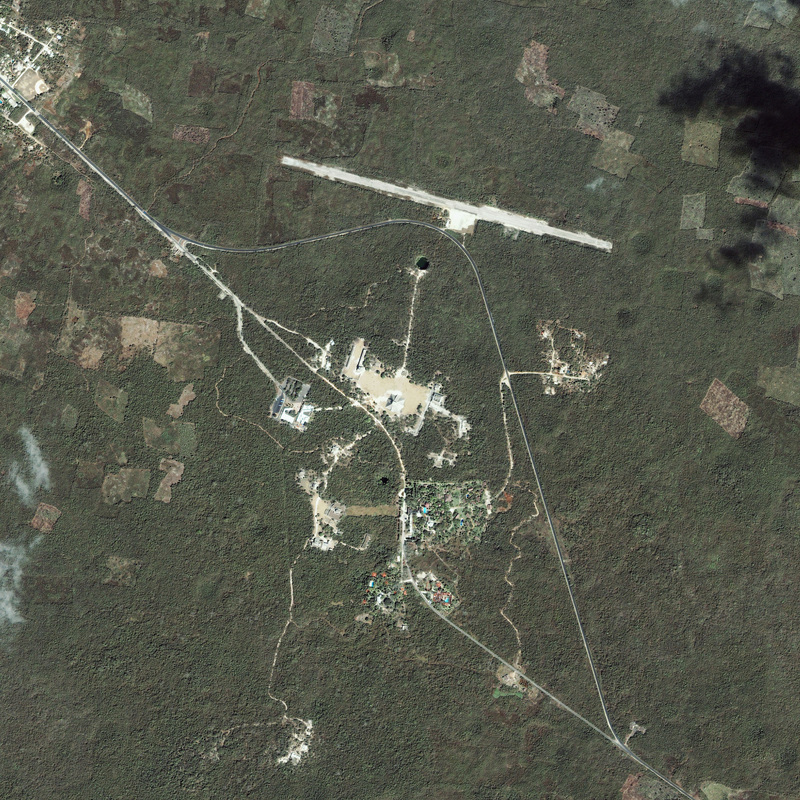 Source: GeoEye © 2006 Satellite Imaging Corporation. 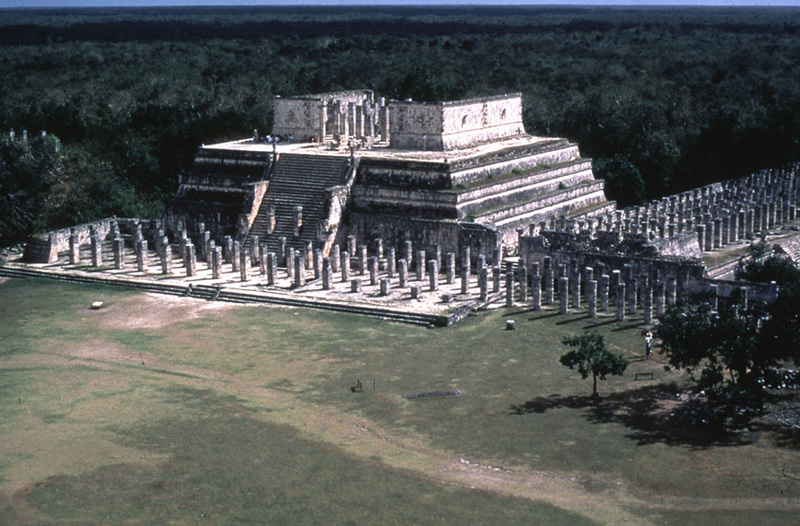 View of the temple of warriors, pre-hispanic city of Chichen Itza, Mexico. Source: © UNESCO/Thierry Jolly. Conservation of natural and cultural Heritage !